In the mailbox today was a hefty package waiting for me. I had purchased a fair amount of fabrics from FabricBubb.com recently, as well as a small Etsy shop called ClayDeal filled with hard-to-find fabrics. I grabbed some essentials plus a few things I had my eye on. Below is a look at everything I purchased, minus a Tula Pink - Tabby Road F8 Bundle from Janum Fabrics on Etsy - I forgot to take a photo! It really is a beautiful line though, bright colors and modern prints. First up, let's talk Kona Solids. I wasn't always a fan of solids, there was a time I owned NONE. Yes, none. If i needed one i typically used a very low volume or a blender fabric instead. I love my prints! But, now I'm slowing introducing myself to solids as I love the way they love mixed into some improv quilting. From top to bottom: Pond, Cactus, Lime, Kumquat, Yarrow, Peach, Carnation, Melon, Bright Pink, Violet, Wisteria, and Magenta. Here are some out of print and hard to find Aneela Hoey (first 3 from the left), and Heather Ross (2 on the far right) prints. 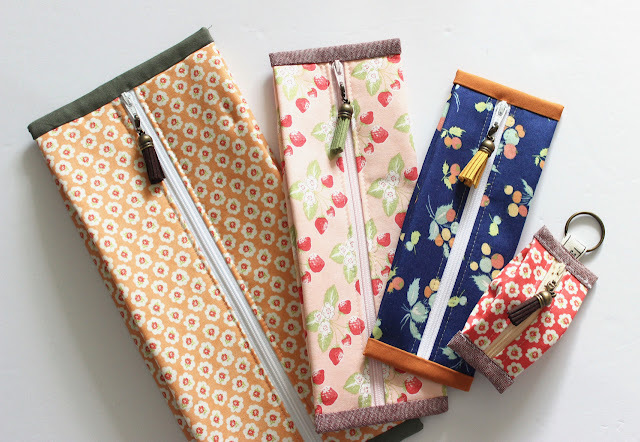 They are some of my absolute favorites from the Posy and Briar Rose fabric lines. Those strawberries are to die for! These top two are are half yard cuts from Carolyn Friedlander's Carkai line. My two favorite prints from the line, actually. They are beautiful in person. It's hard to describe the hues these purples and oranges give off. Definitely unique. The bottom print is an older Cotton & Steel print that I thought went great with the Friendlander prints. I'd love to make a bag soon from these. Alright, now lets talk pastels. Another thing I don't buy enough of. These are Cotton & Steel (top 4 prints) and Dear Stella (bottom 2). 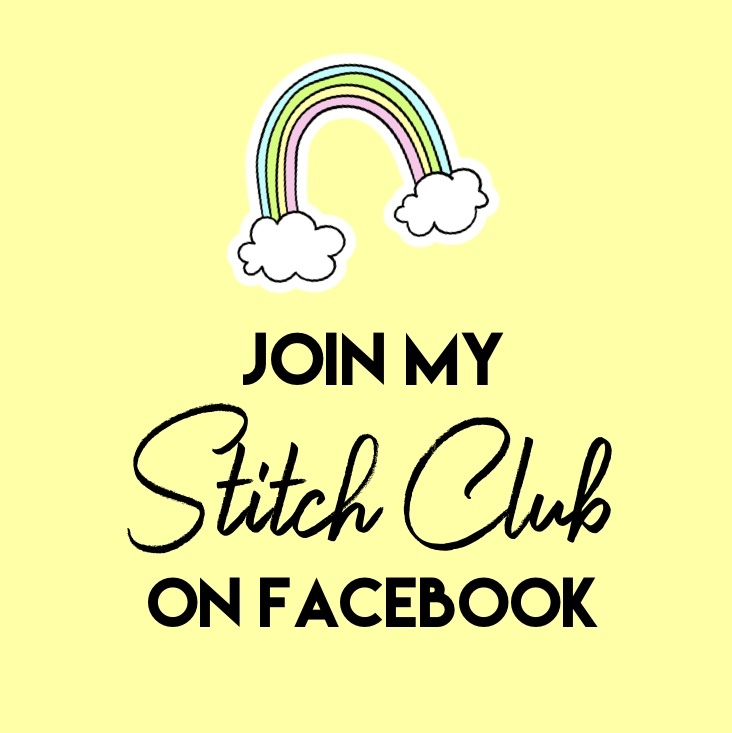 They have great texture and I love the way Cotton & Steel has been printing on unbleached cotton - it's so different from any other fabric line and it gives a really natural look and feel to projects. Last but not least, linens. Once again, something I don't buy a lot of unless I need it for a very specific bag or project. I have used linens a lot I just don't stash them and keep them much. I use what I buy. I wish I had taken photos of Tabby Road! I did some major damage this month on fabric purchases LOL It would be embarrassing to show it all. Have you bought something you love lately?